YouTube optimisation is an easy search tactic that should be a staple part of most SEO consultant’s strategies. Video SEO is particularly effective when it comes to local SEO and can work well as part of a promotional video strategy for new businesses. Obviously the majority of search volume comes from Google, but often the power of slightly smaller sites such as YouTube get overlooked. In fact YouTube isn’t a small site at all, if size matters to you, then YouTube’s hard drive is a whopping 789.4 Petabytes. With over a billion users each month and 6 billion hours worth of video watched, YouTube has a lot more searches than other sites such as Yahoo and Bing, so it is definitely something that needs to be taken advantage of in the world of SEO. 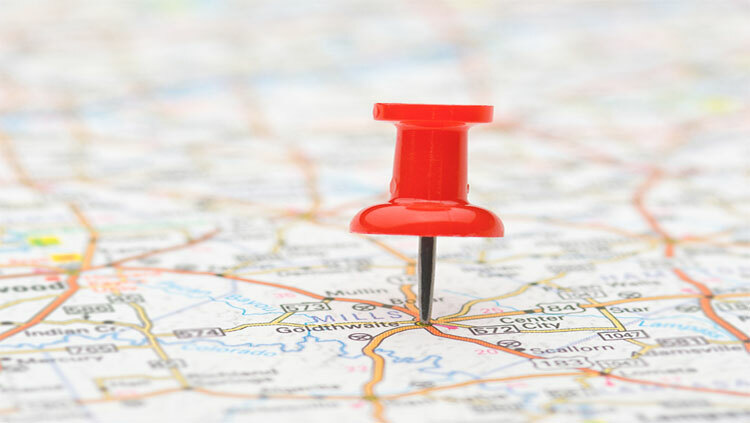 A crucial part of video optimisation for local SEO is geotagging your videos so that they are instantly associated with the location coordinates of your business. This is really easy to do, simply go into advanced settings on the video in “Video Manager” and enter your address. Use the search button to find your location on the map that pops up and refine it as needed using the marker. Once this location has been saved, YouTube will then convert this information into coordinates. This is an obvious one that is often forgotten when setting up a YouTube page. The links are “nofollow”, but with recent Google updates in place, links now need to be more contextual, with local citations and of course associated keywords in place. Having the right keywords or key phrases that end users search for is vital, but equally important is having relevant content and descriptions around your link, as this aids your video’s performance on the search result pages. This text will follow the same basic rules of any content when writing for SEO. Use keywords and compelling content to engage readers. You don’t want your description to be too long incase you lose the reader, but it needs to be long enough for Google to present it as snippet in the SERPS. The title needs to be short and snappy and encourage people to click on the video, with the description simply telling the viewer a bit more about the video itself. The description can be edited at any time, so don’t be afraid to change it up and try different tactics and Calls to Action too. One very important factor when it comes to local SEO is the citation of NAPs. This stands for Name, Address and Phone. Google’s interpretation algorithm can see text that is displayed in videos using optical character recognition. Add your NAPs into the final frames of the videos and if you can, it is even worth speaking them (alongside any other keywords) on the audio, as Google will provide a transcript of the video, where this information will then show up. Google Plus still hasn’t won over everyone, but with Google Plus Local and Google Place Listings it would be a waste not to connect your video to them. By linking your video to your business’ Local Page, you are enhancing your listing. You can include up to five videos at one time, so upload your best five and then share them with all your circles to get them in the public eye. Google likes videos, because internet users like them too, as proved by the statistics. This means videos are fairly influential in the world of search marketing, so optimising YouTube videos is a must. Videos are now taking prime place in search results on some really competitive terms, by using the above tips on your business’ YouTube videos, you can be sure it will help boost you local search rankings. Consistency is key with regard to your Google+ handle and YouTube account, so ensuring you have a consistent handle throughout different social media platforms is vital. Ultimately, this will help your brand awareness when users search for brand-related search terms.